Feeling sad and depressed? Are you anxious? Worried about the future? Feeling isolated and alone? 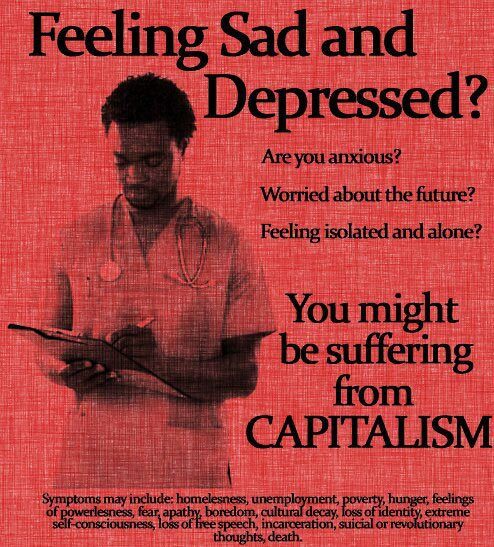 You might be suffering from Capitalism. Created about 6 yrs, 1 mth ago (March 4, 2013). Updated about 6 yrs, 1 mth ago (March 4, 2013).